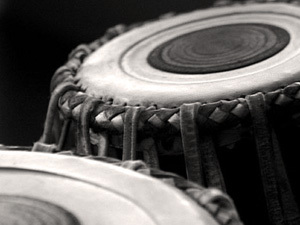 We’re back for 2012! 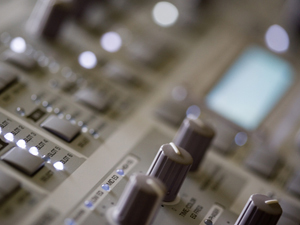 The best in FREE audio tools for music makers – whether you’re a music producer, sound designer, beatmaker or just like to make noise is back again! Here’s our very first round of #freesamplefriday for the year. Street tested, pro approved! 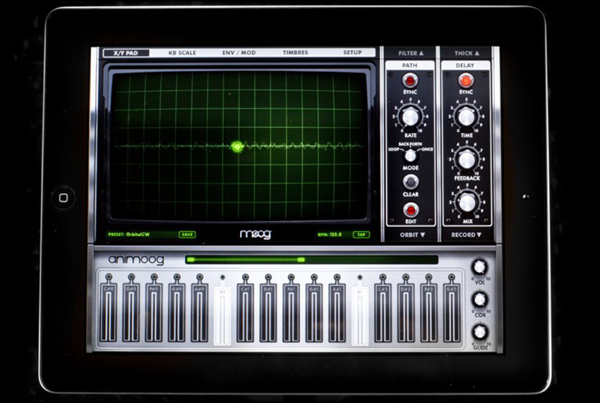 Check out Moog’s brand new iPad app the Animoog, the first pro polyphonic synth for the iPad. This app is sounds and feels pretty sophisticated, it allows you to dynamically move through an X/Y space using what Moog calls its Anisotropic Synth Engine and also supports MIDI in/out for use with your controllers. Take the official tour and then check out a video of David Seitz Jr. playing around with some of the sounds in his one finger demonstration which showcases some of the basics of Animoog’s cool and spooky sounds. If you want to hear even more of it sounds, also check out some audio demos direct from Moog. Image Line the creators of FL Studio aka Fruity Loops have announced the FL Mobile app for iOS is coming soon. 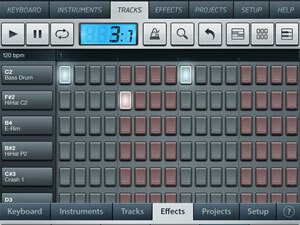 and, if you want, load mobile projects into FL Studio and take them to the next level. If it’s a beat on the Stepsequencer, a melody on the Piano roll or a full song on the Playlist, FL Studio mobile has you covered. This will be the first time FL Studio is available as a download for the Apple platform, hopefully a full blown desktop version is coming soon too. Check out teasers of the early development screenshots + a tutorial on how to create wobble bass in FL below.